I am soo glad to write this post as this is my 200th post. What a co-incidence, my 100th post was also an ice cream, kulfi this to happens to be a the same category.I first all friends, co-bloggers and visitors who supports me and encourage me with their lovable comments. Coming to the recipe its soo easy to make ,can be made in jiffy time. When I saw this here I immediately decided to make and to say the truth it tasted yummy and was apt for the season. Do try this and sure kids will love it. 1. In a blender add nutella,banana and cream. 2.Blend it to a smooth paste.Add chopped nuts if adding. 3.Transfer it to a freezer safe bowl. 4.Freeze it overnight or 7-8 hrs. 5.Scoop it out and enjoy ur banana nutella ice cream. 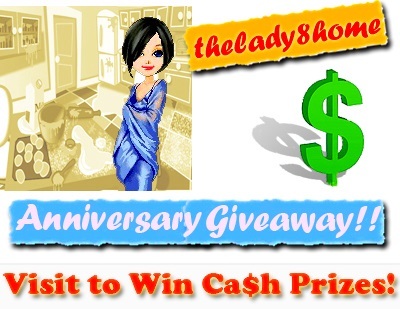 Linking this to event at the lady8home.com. I just want to write a few words about my daughter who is going to her high school this academic year. She is one of the very coolest person I have seen.Sometimes there may be some problem regarding her studies,exam,etc I will be more tensed and will be questioning her how u will manage,she will just say it very cool "I will leave it",also she won't keep any jealous or anger hearted towards anyone,i just love this character of her. 1.The original recipe didn't use cream. if u did not use it u won't get creamy texture it will be fudgy. 2.You can either add nuts to the blender while blending or chop it and add. 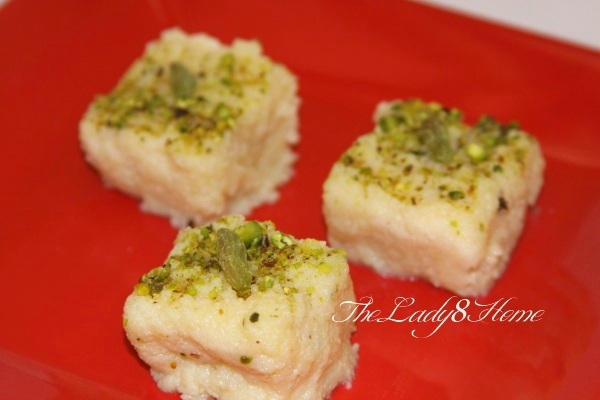 From the lady8home.com blog the recipe which I like is Kalakand,very well said. Congrats on your 200th Post!! Nutella icecream looks cool and lovely. congrats babitha :) nice visual treat.. Delicious Icecream.. Will try it for my kid..
Hey Babitha, such a wonderful post. I love what you have written about your little girl, hugs!!!! She sounds like a total princess :)) This is what I call a perfect entry!!! Thank you for bringing this over to my anniversary event, I love it. A Lot of efforts needed to post 200th. Hearty congrats dear, way to go. 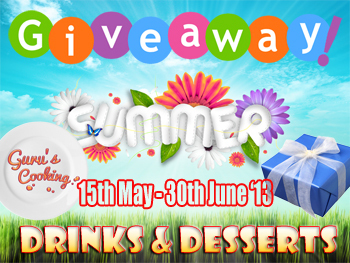 Irresistible ice cream, yummy and delicious!